Newly incorporated in February 2016, KKB envisions to provide superior quality automotive products and services to our esteemed clientele at competitive pricing. This is made possible under the steersman-ship of Mr Anthony Tan who personally oversees the routine operations and strategic thrust of the company. Since early 1990s, he has immersed himself in the automotive industry and prefers to utilize a hands-on approach with all clients to render solution. The effective sharing of useful industry-specific information between KKB and our clients enable the company to keep ahead of their competition. We belief in growing our businesses hand in hand with our clients as partners. Ø We have a global supplier base with extensive experiences in meeting every different needs and budgets. Ø We see our clients as partners and believe in growing our business together. 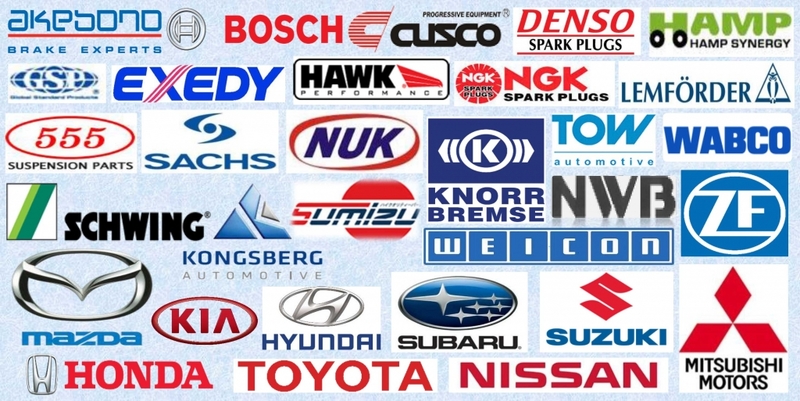 Ø We are involved in R & D with the manufacturer to keep abreast of the automotive technology changes.